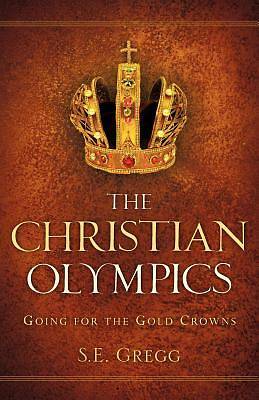 The Christian Olympics: Going for the Gold Crowns, the unveiling of the Bible's comparison of the Christian race to the Olympic Games, is the spin-off from the newspaper article titled "The Christian Olympics are still going on " written by the author.Today more than ever Christians are discouraged in their walk with God because of the multitudes of personal problems, suffering, and worldly events that have occurred. Some have given up, lost hope in their faith, and/or don't feel that living holy lives matters anymore. The Christian Olympics will stir up Christians, igniting their spiritual fires to look forward to what is ahead. When Christians see themselves as players in an Olympic game, it gives them a new understanding and exhilaration for the Christian life, as spiritual athletes. Readers will actually visualize themselves in a spiritual athletic competition which has never been done before in a Christian book.